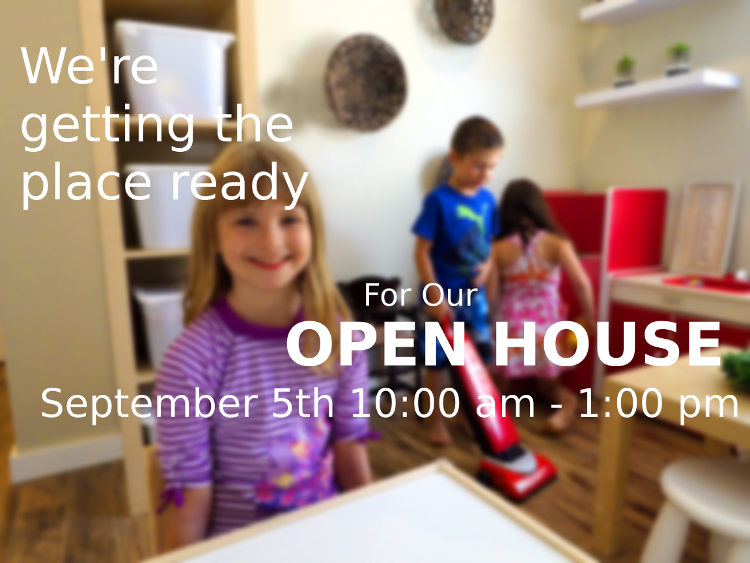 Come and see our facilities and meet our teachers. Bring the kids and enjoy our 2-acre property! We know you’ll love what you see and we can’t wait to meet you! Copyright © 2019 Little Willows. All rights reserved.